My greatest pleasure is creating in guests the feeling that they want to return again. Our job is to build a team who can make this happen. The key to success is to understand the importance of guests, staff and hotel owners. Not only will Constellations take an active role in your operational team but also provide ongoing support and advice. An affective operational plan can only be developed with the involvement of our team at the coalface. Constellations knows that operations is all about real action, not a theory. We will develop a strategic plan for your property incorporating your wishes and ambitions. 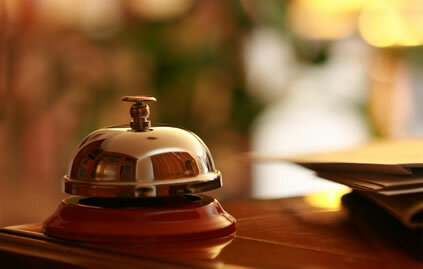 Constellations has a broad range of knowledge and experience in every aspect of hotel operations. We are particularly familiar with challenges facing the industry in recent times. We lead the staff to help deliver a hotel that fulfills the aspirations of the client. Founded in 1979, 38 years of experience as a First class travel agency. Member of JATA, arranging full range of travel services. Copyright (C) Constellations Inc. All Rights Reserved.